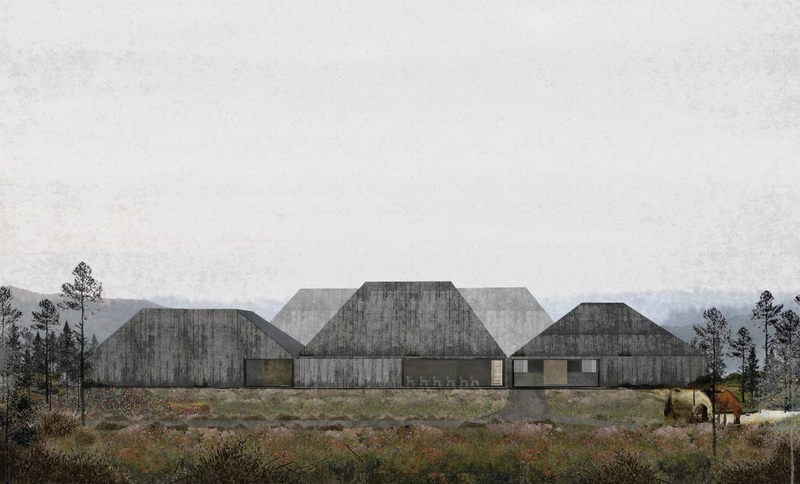 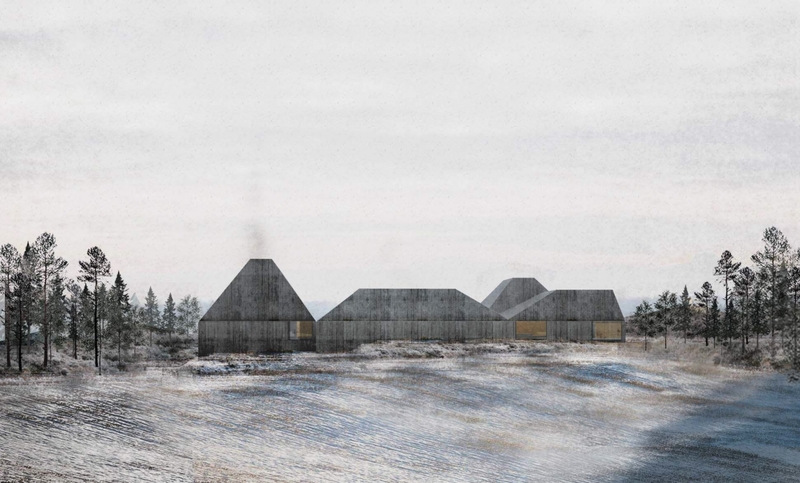 LETH & GORI participated in the open international competition for Skogfinsk Museum in Svullrya, Norway with a proposal titled FIVE HOUSES. 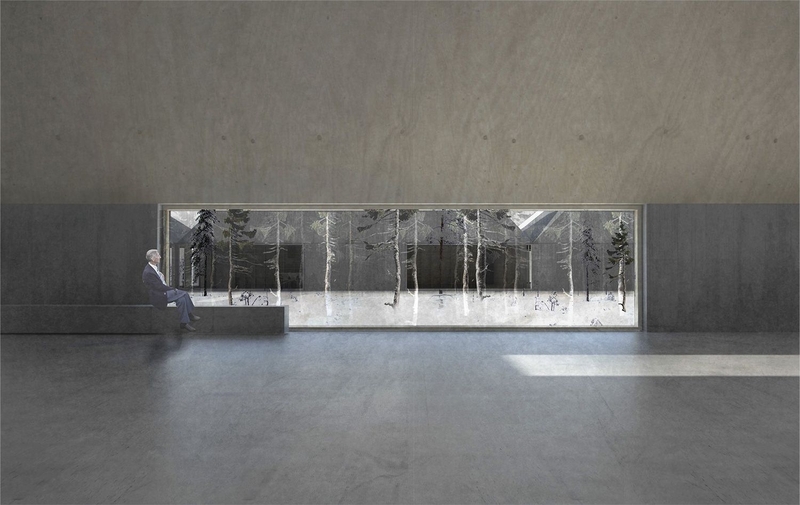 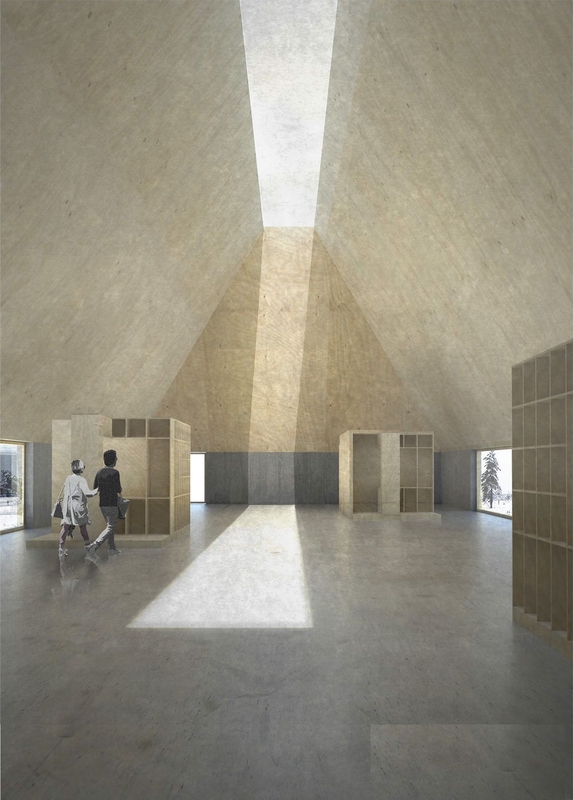 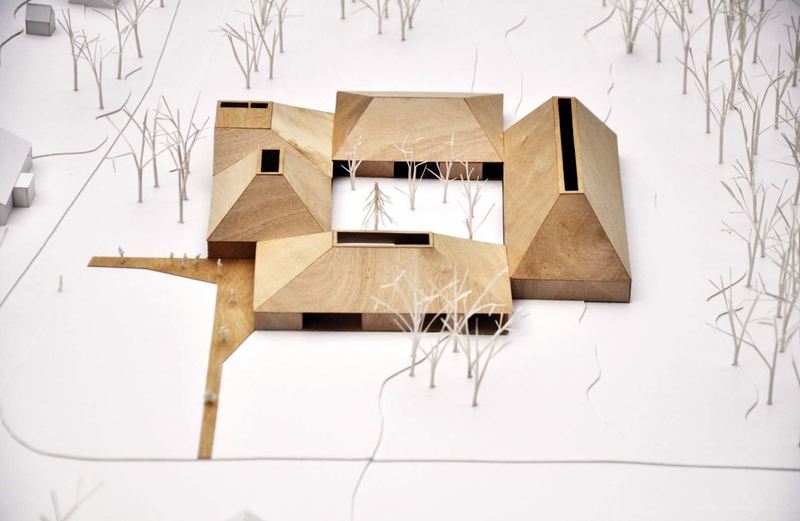 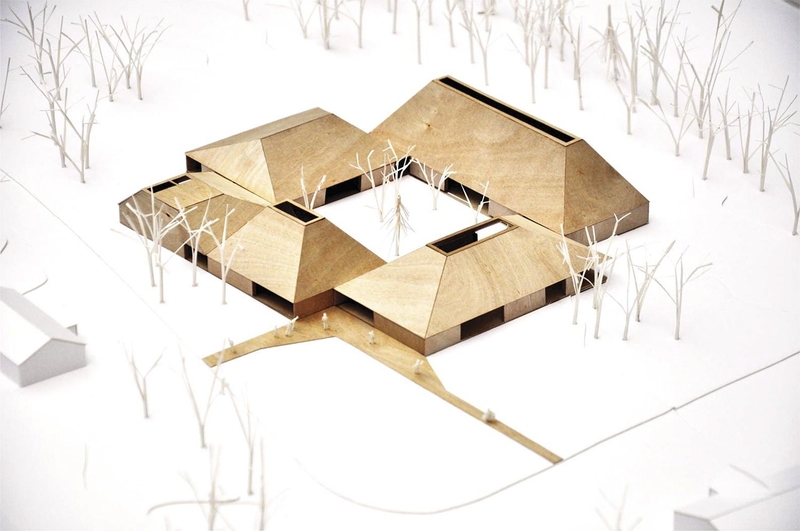 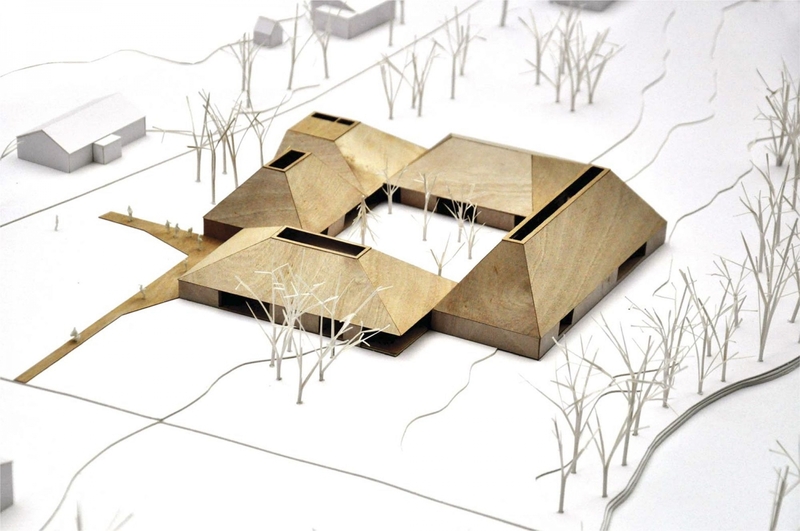 The proposal seeks to create a simple and characteristic building for Skogfinske Museum, with strong ties to the traditions of the skogfinske culture. 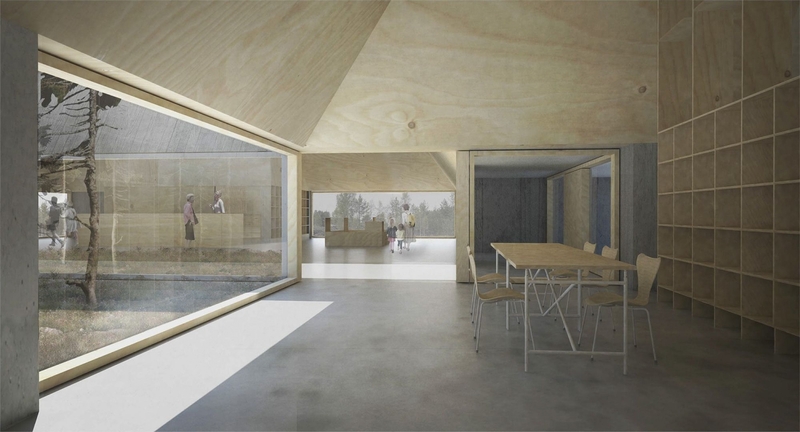 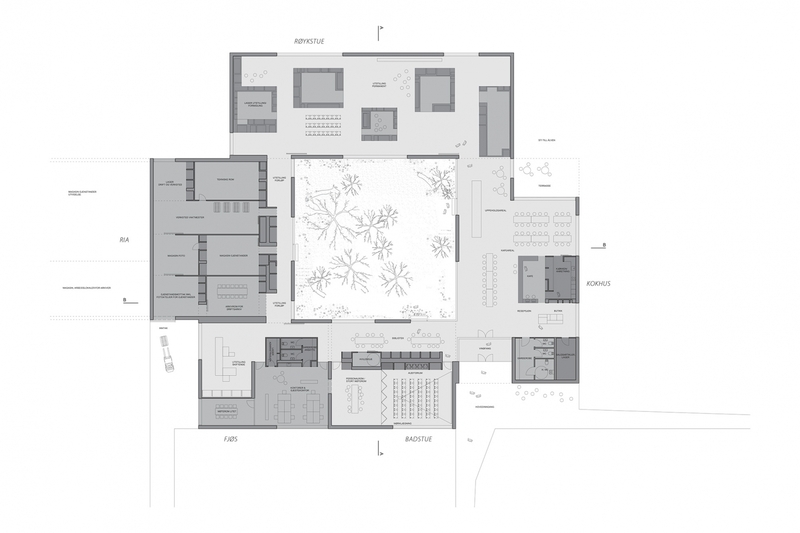 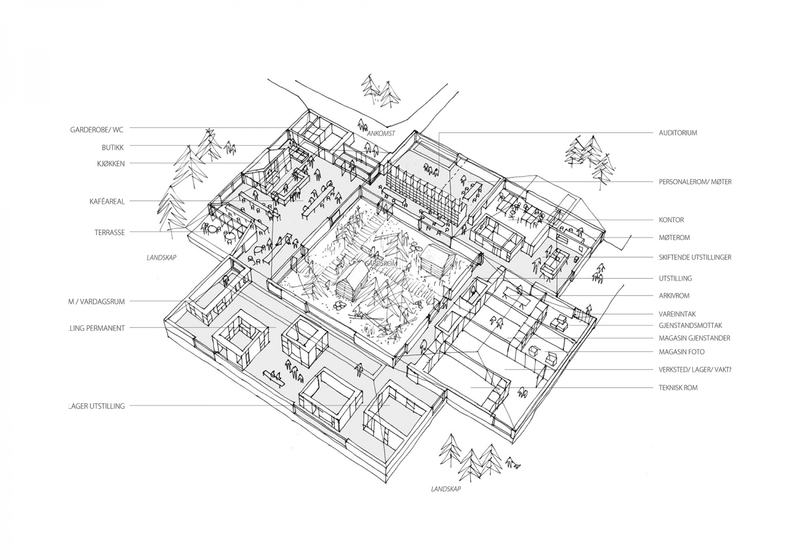 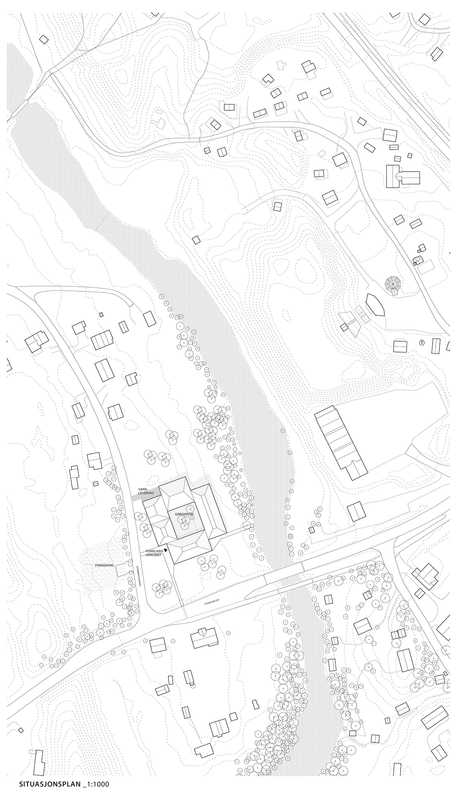 The building consists of five individual houses; Røykstua, Ria, Fjøs, Badstue og Kokhus which together creates a coherent building structure framing an central open courtyard.